Vancouver is a “no fun” city no more as the New Year’s Eve Celebration Society has put together its second annual party where you can ring in 2017 with family and friends. With indoor and outdoor concert stages, starring headliners The Sheepdogs and The New Pornographers, it will be the place to be when the clock strikes 12. With a new title sponsor, Concord Pacific, the entertainment lineup has been expanded, with The Sheepdogs headlining the free outdoor community celebration, while The New Pornographers take centre stage at “TRUE NORTH,” a ticketed indoor party in the magnificent VCC West Ballrooms. 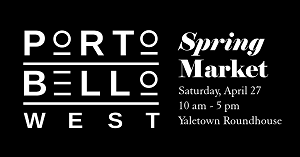 TRUE NORTH will also feature live performances by Yukon Blonde, Meghan Patrick, Humans and Delhi 2 Dublin; a second room will feature DJs Kevin Shiu, Andy Clockwork and Hebegebe. 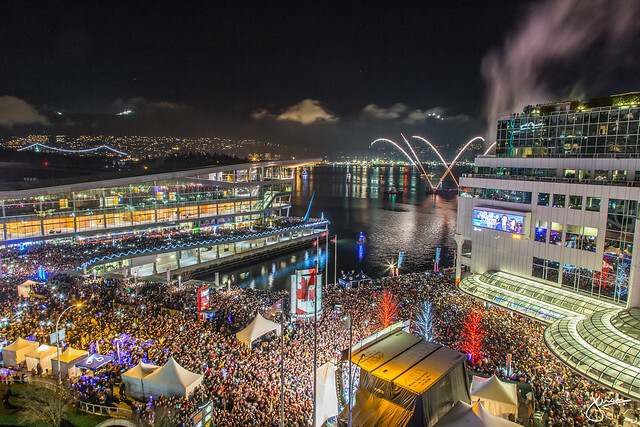 All TRUE NORTH ticketholders will enjoy premium viewing of the midnight fireworks, with the option of watching the show from indoor or outdoor areas on the Pacific Terrace overlooking Jack Poole Plaza. 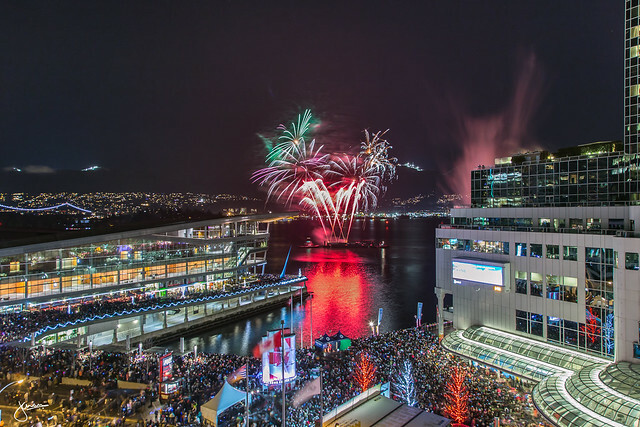 A premium fireworks viewing zone will be located along the seawall on the North promenade of the Vancouver Convention Centre. 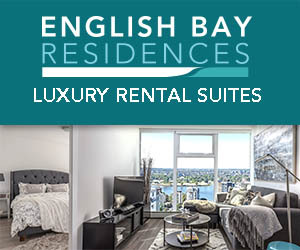 It will guarantee a prime view of the fireworks over Coal Harbour as well as in-and-out privileges to enjoy the entertainment on the main and outdoor music stages before the midnight fireworks. This year’s family-friendly event will feature multiple stages, a new countdown clock tower and early fireworks for families at 9:00pm followed by a midnight countdown with a spectacular fireworks finale. 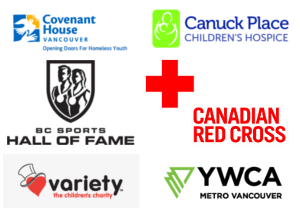 The free community celebration will run from 6:30pm to 12:10am along Canada Place Way between Howe and Thurlow Streets. 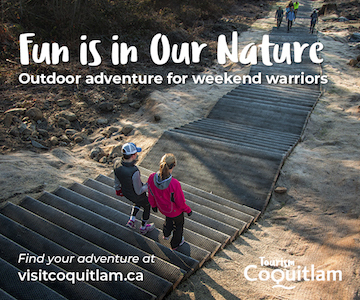 A ticketed RE/MAX Family Zone will be located inside Canada Place and along the outdoor West Promenade. The zone will feature family-focused entertainment such as face painting, crafts and arcade games and a reserved outdoor viewing area for fireworks. Follow Concord Pacific New Year’s Eve Vancouver on Instagram, Facebook and Twitter.